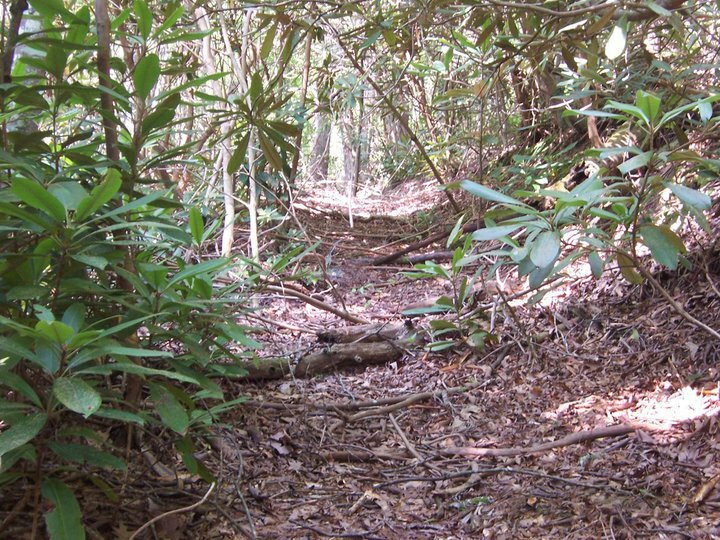 Martha Sundquist State Forest, which was added to the Tennessee state forest system in 2001, is home to the out-and-back Tennessee Gulf Trail, which is 3.5 miles each way. 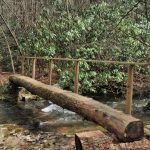 The fairly flat Tennessee Gulf Trail offers visitors a pleasant hike through rhododendron and magnolia trees along the Gulf Fork of Big Creek in Cocke County. 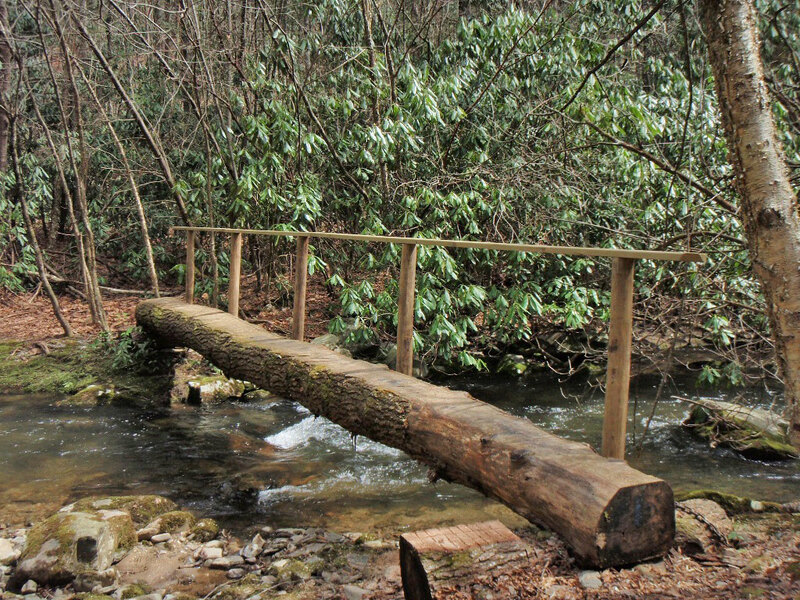 The trail crosses the Big Creek several times via rustic eastern hemlock bridges, two of which are named for people who were instrumental in the acquisition of the forest and construction of the trail. 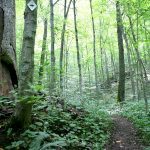 Of Tennessee’s 15 state forests, Martha Sundquist is one of the few with a designated hiking trail, a true treasure for the state. 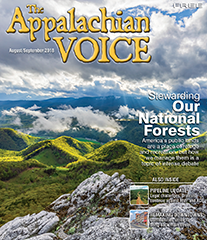 In recent years, staff at the Martha Sundquist State Forest and the U.S. Forest Service linked the Tennessee Gulf Trail to the Appalachian Trail near Brown’s Gap. 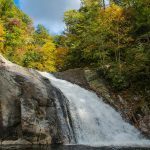 In addition, the state forest is surrounded on three sides by the Cherokee National Forest, making it possible to turn the Tennessee Gulf Trail from a great day hike into much more. 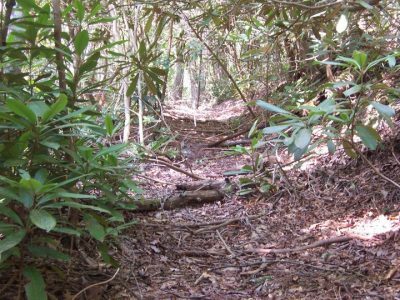 The Coker Creek Area of the Cherokee National Forest is home to a section of one of the oldest trails in North America, the Unicoi Turnpike. 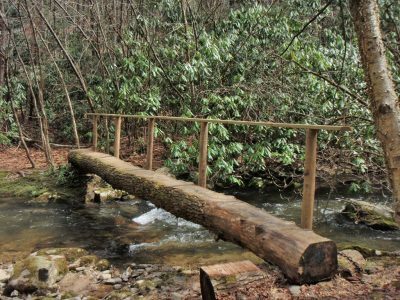 While much of the approximately 67-mile trail stretching across North Carolina and Tennessee has faded, a 2.5-mile stretch has been restored inside Cherokee National Forest so people can walk in the footsteps of history. 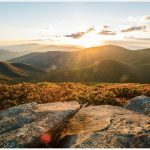 According to the Tennessee Overhill Heritage Association, this road was used by the Cherokee Nation as early as the 1600s, and possibly much earlier. The state commissioned the trail as a commercial turnpike in 1816. 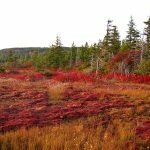 It was later used as a portion of the Trail of Tears when the Cherokee Nation was forcibly removed from their homeland.